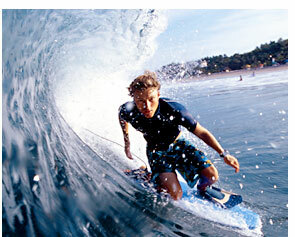 Experience the world at its best on ATW Teen Tours. Whether you choose a Deluxe Hotel and Resort Tour or a combination Camping, Hotel and Resort Tour, you'll have your best summer ever! ATW's Teen Tours offer teenagers the opportunity to make new friends and share new experiences as they travel through the West Coast, Canada, Alaska, Hawaii or Europe. Our summer teen tours are supervised by experienced teen tour leaders. Each hotel, resort, dorm or campground you stay at during your teen tour summer has been carefully selected for its exceptional location and facilities. Spend this summer making "friends and memories that will last a lifetime" on an ATW Teen Tour.